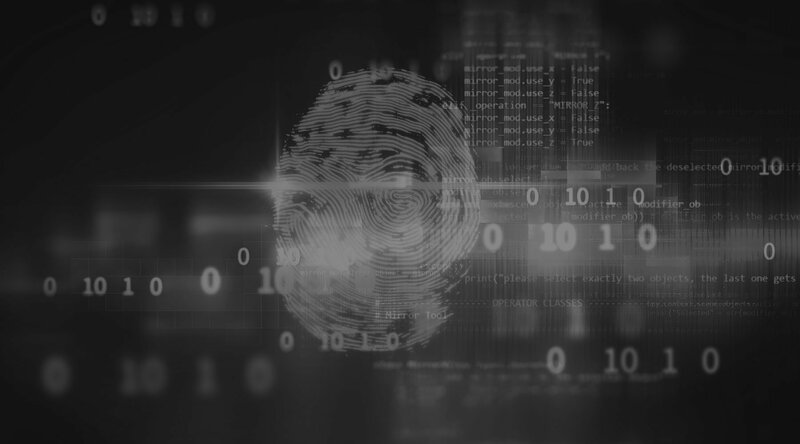 Hackers will try every deceptive tactic possible to gain access to your systems to retrieve sensitive information or install malicious ransomware to hold your data hostage. Unsuspecting employees fall for their scams every day and continue to be the number one access point for cyberattacks. 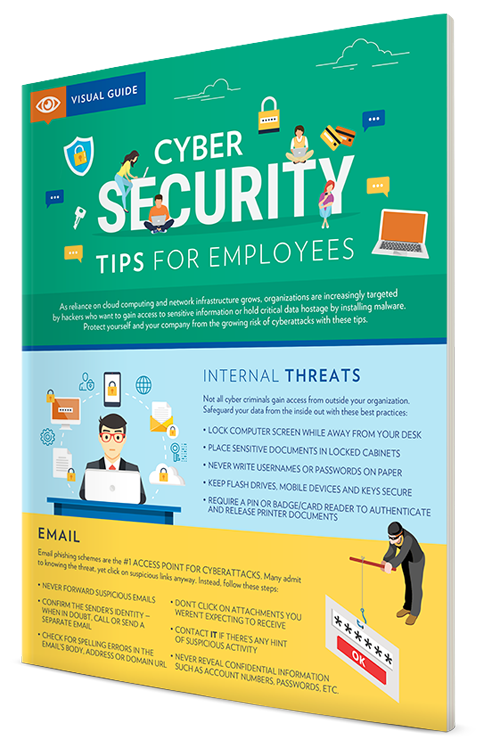 Internal threats — Tips for securing printed documents, computers, etc. 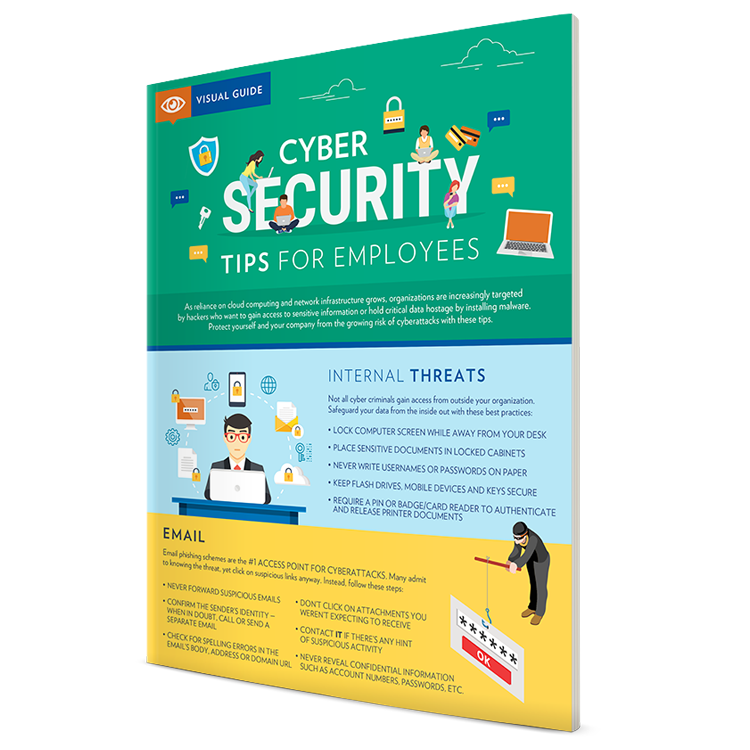 Fill out the form to get your copy of our Cybersecurity Tips for Employees infographic, and make sure your employees are prepared with the knowledge they need to stop cyber criminals in their tracks.